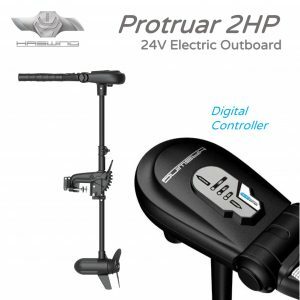 New generation of advanced outboard trolling motor. 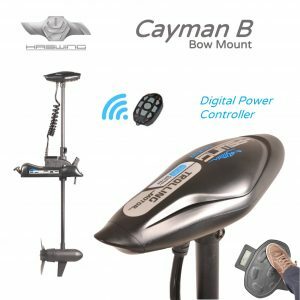 Bow Mount 55Lbs. Suitable for saltwater use. 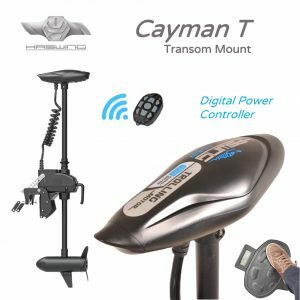 Add a Quick Release Bracket and/or Foot Controller with an Upgrade Package option. Warranty, with UK after-sales service support. New generation of advanced outboard trolling motor. Transom Mount 55Lbs. with Wireless Controller. New generation of advanced outboard trolling motor. Compact and lightweight, yet producing 30Lbs, suitable for saltwater use on boats up to 4m, 250kg payload. Requires 12V battery. Includes warranty, with UK after-sales service support. New generation of advanced outboard trolling motor. Compact and lightweight, yet producing 40Lbs, suitable for saltwater use on boats up to 4.7m, 320kg payload. Requires 12V battery. 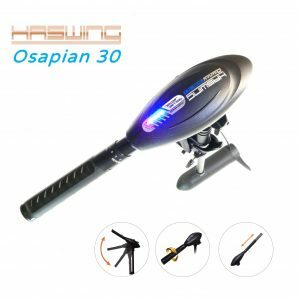 New generation of advanced outboard trolling motor. Compact and lightweight, yet producing 55Lbs, suitable for saltwater use on boats up to 5.5m, 400kg payload. Requires 12V battery. Equivalent thrust to replace 2HP petrol outboards. Suitable for freshwater and saltwater use on boats up to 6m. Includes warranty and UK after-sales service support. Equivalent thrust to replace 3HP petrol outboards. Suitable for freshwater and saltwater use on boats up to 6.5m. 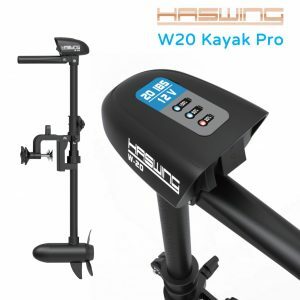 A compact and lightweight trolling motor for kayaks, dinghies and small boats. Reputable brand proven over many years worldwide. Use in saltwater, brackish and freshwater.